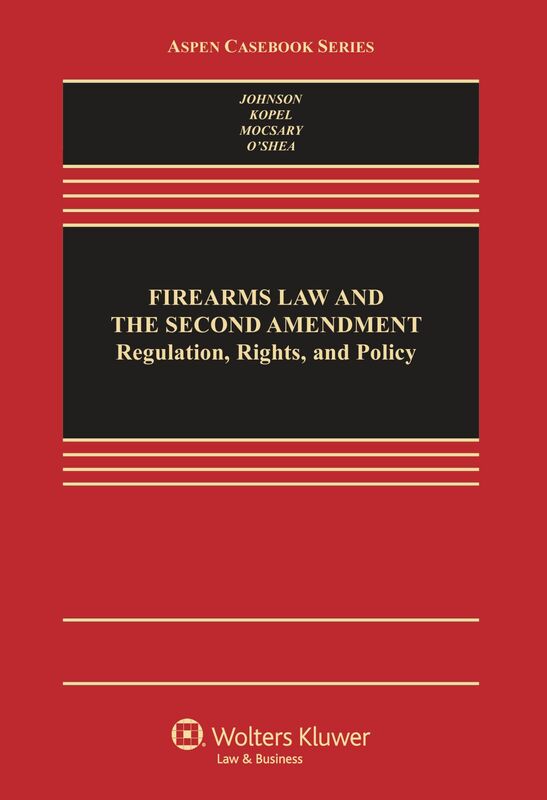 Firearms Law and the Second Amendment, published by Aspen Publishers on March 8, 2012, was the first law school textbook to cover the Second Amendment, which is a dynamic area of the law. 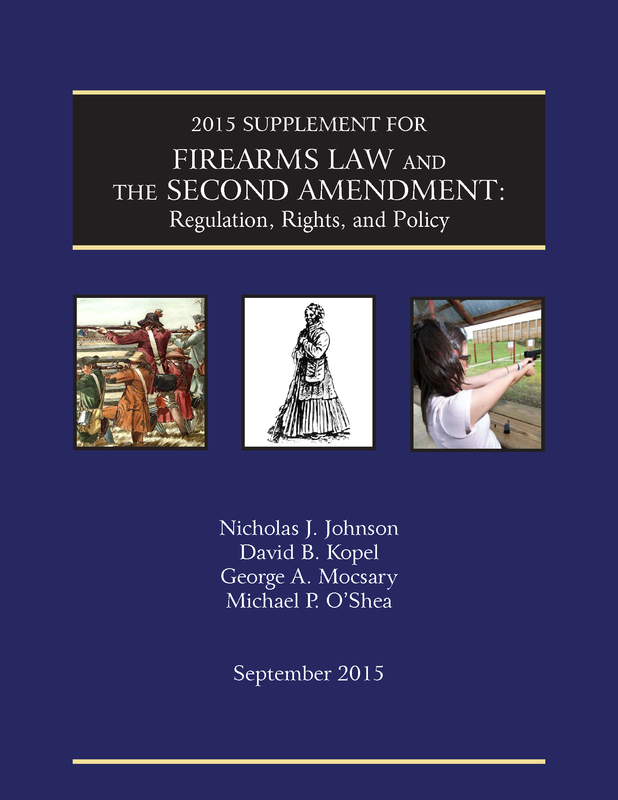 This case book covers all aspects of firearms law, policy and regulations, including the development of the constitutional right to keep and bear arms, laws impacting that right, and many relevant court decisions through 2011. It is ideally suited to law school courses on firearms law, the Second Amendment, criminal law, jurisprudence and legal history. The textbook itself tends to be neutral on most controversial questions; that is, the readings speak for themselves, while the printed Questions that follow the reading attempt to engage the reader with important issues, rather than directing the reader to a "correct" answer. 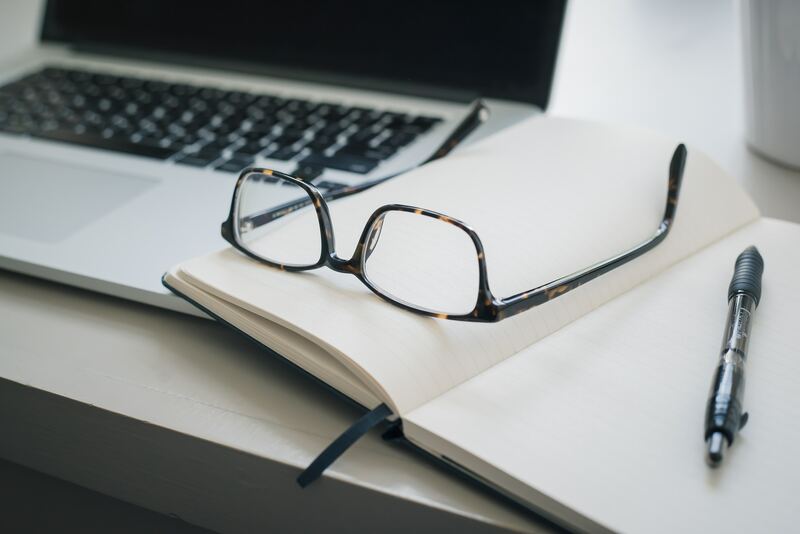 To enhance the learning experience, additional resources are available for professors and students, including four additional chapters providing in-depth information about firemarms and additional areas of the law. For professors, a 2015 Supplement and 2012 Teacher's Manual is also available through Aspen Publishers. A cross-reference between the chapters of the First Edition and Second Edition is available here. For the book's users, A free copy of the 2015 Supplement to the First Edition textbook is available for download through the Aspen companion site. A free copy of the 334-page Teacher's Manual for the First Edition textbook is available for download on the Aspen companion website for registered professors.